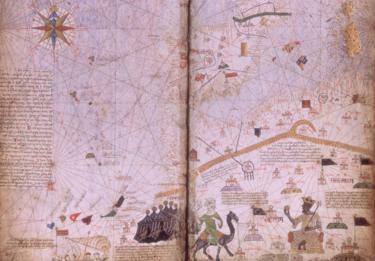 Mansa Musa travelled to Mecca with a caravan of 60,000 men and 12,000 slaves. Amazon founder Jeff Bezos is the richest man in the world, according to the 2019 Forbes billionaires’ list released this week. With an estimated fortune of $131bn (£99bn) he is the wealthiest man in modern history. That title belongs to Mansa Musa, the 14th Century West African ruler who was so rich his generous handouts wrecked an entire country’s economy. “Contemporary accounts of Musa’s wealth are so breathless that it’s almost impossible to get a sense of just how wealthy and powerful he truly was,” Rudolph Butch Ware, associate professor of history at the University of California, told the BBC. Mansa Musa was “richer than anyone could describe”, Jacob Davidson wrote about the African king for Money.com in 2015. 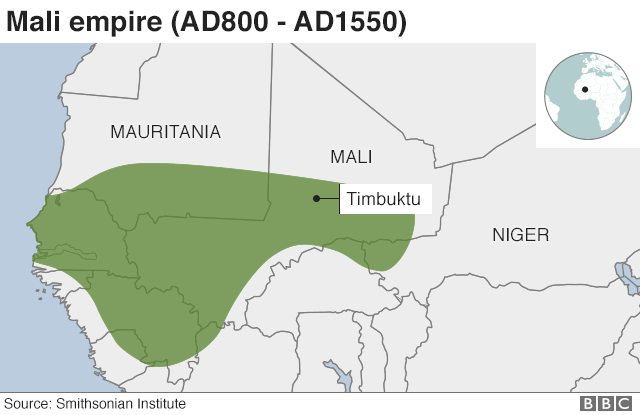 During the reign of Mansa Musa, the empire of Mali accounted for almost half of the Old World’s gold, according to the British Museum. “As the ruler, Mansa Musa had almost unlimited access to the most highly valued source of wealth in the medieval world,” Kathleen Bickford Berzock, who specializes in African art at the Block Museum of Art at the Northwestern University, told the BBC. On his way back home, Mansa Musa passed through Egypt again, and according to some, tried to help the country’s economy by removing some of the gold from circulation by borrowing it back at extortionate interest rates from Egyptian lenders. Others say he spent so much that he ran out of gold. “He gave out so much Malian gold along the way that jelis [griots] don’t like to praise him in their songs because they think he wasted local resources outside the empire,” she said. “History is written by victors,” according to Britain’s World War II Prime Minister Winston Churchill. The later arrival of Europeans in the region was the final nail in the empire’s coffin. “The history of the medieval period is still largely seen only as a Western history,” says Lisa Corrin Graziose, director of the Block Museum of Art, explaining why the story of Mansa Musa is not widely known. 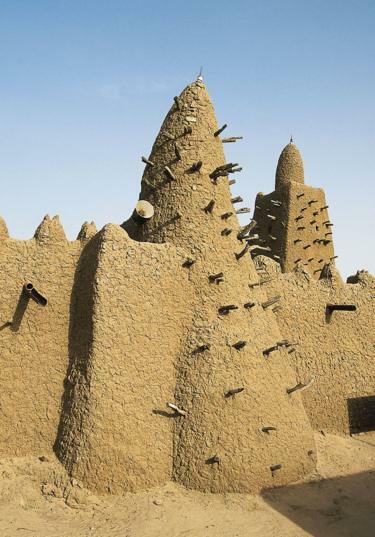 “Had Europeans arrived in significant numbers in Musa’s time, with Mali at the height of its military and economic power instead of a couple hundred years later, things almost certainly would have been different,” says Mr Ware.